Winter time, not particularly my favorite season, but there are certain things I look forward to each year: wearing my boots, cozy sweaters and making myself sick on copious amounts of hot chocolate. What I don't look forward to...when the cold rolls in so does my lack of motivation. I just want to put my flannel pjs on and snuggle on the couch with a pug. I think my lack of motivation stems from the fact I'm just not sure what to sew in the winter months. I like chunky sweaters and lots of layers. Not really up for sewing another dress or blouse. A lot of sewing bloggers I follow trade in their sewing needles for knitting needles in the winter months. They knit some of the most beautiful sweaters and I'm envious. I've tried knitting and I just don't have the patience for it. So I asked myself, "Can I sew a sweater?" I did some research on the topic, bought some sweater fabric and was off on a mission to see how hard it could be. There are many blends and weights of sweater knit available. 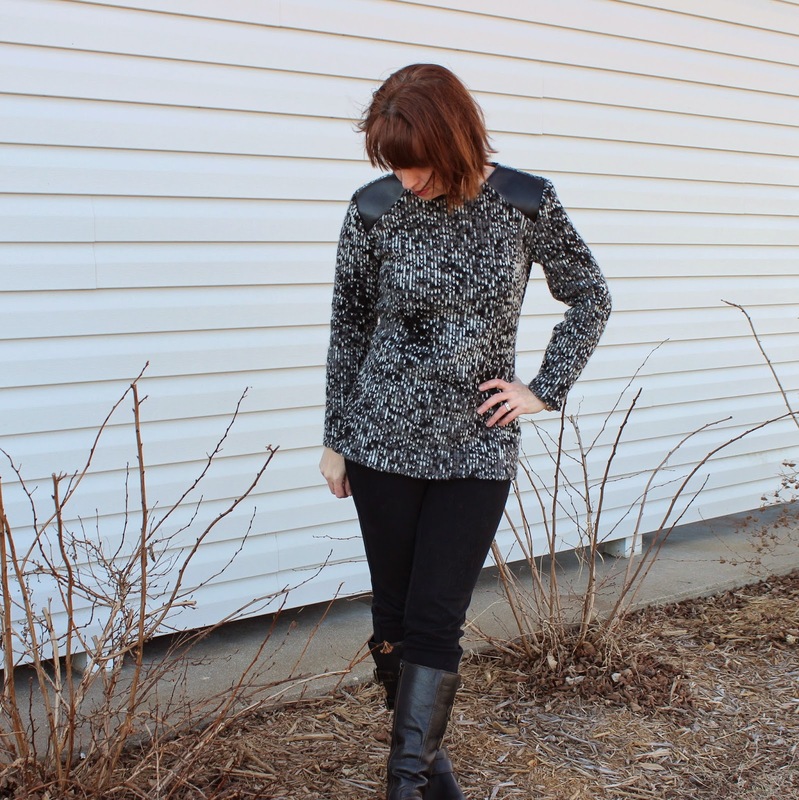 For my first try at sewing my own sweater I chose a chunky wool sweater knit from Fabric Mart. (Sorry, I don't see this available anymore on their site but you can find other options here) Because this is a wool blend it is a heavier weight. If you want something a little lighter weight I would suggest a cotton blend sweater knit. When working with any type of sweater knit the first thing you want to do is pre-shrink your fabric. How you chose to pre-shrink should be based upon the fiber content of your fabric. Since I'm working with a chunky wool I chose to pre-shrink mine in the dryer. To do this I got a couple of large towels and wet them with very hot water until they were nice and steamy. I wrung out the towels so they were still damp but not soaking. Next I threw the steamy towels and my wool knit into the dryer and set the dryer on high heat. I let the dryer run for about 40 minutes then took out my fabric to let it cool. I was a little hesitant to throw all my fabric in at once so I did a test swatch first. I started out with a 5x5 swatch and ended up with total shrinkage of about 1/2 inch overall. That can make quite a difference in your final garment so pre-shrinking is important. 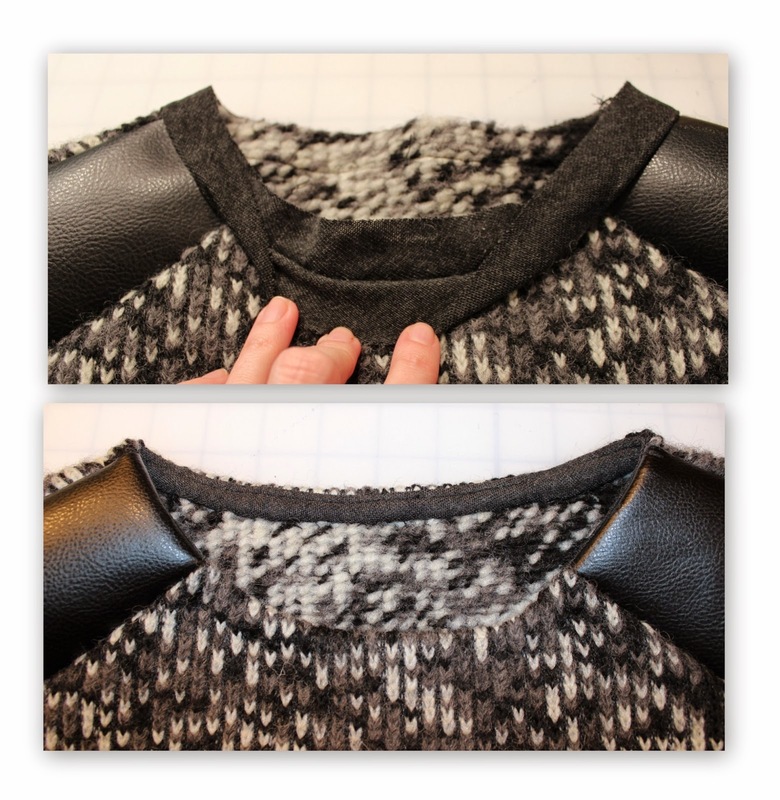 Since working with sweater knit was not enough of a challenge for me I decided to throw some faux leather into the mix. Leather detailing seems to be a popular trend at the moment so I chose Burda's Jersey Top pattern because it has contrasting shoulder insets, perfect for some leather pleather details. 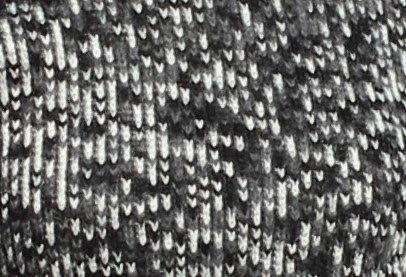 This pattern calls for a two way stretch jersey fabric. My sweater knit had just enough stretch to pull it off but I cut an extra 1 inch seam allowance on the side seams for some wiggle room. When sewing the pleather shoulders I used a microtex needle and made sure when sewing that my pleather's good side was always facing up towards my presser foot and not down towards the feed dogs. The feed dogs can tear up the pleather so if it is facing down, slip a piece of paper or tear away stabilizer in between the fabric and feed dogs. I used my walking foot and did not have any problems with the pleather sticking to the foot or the foot leaving indentions. Also this should be common knowledge but keep your iron far away from the pleather, even just a little steam can ruin it...ask me how I know. The only alterations I made to this pattern was omitting the keyhole opening in the back. Also instead of using the facings I chose to make my own single fold binding with a lighter weight jersey knit from my stash. To make my own neckline binding I first measured my neckline opening then cut a 2 inch bias strip about 3 inches shorter then my opening. I folded the strip in half, ironed then pinned it to my neckline matching the fold line on the strip to the 5/8 seam allowance around the neck. When sewing I stretched the bias binding slightly to fit the neckline. Once attached I trimmed the seam allowances in half then flipped the remainder of the binding over and understiched to the seam. Because of the bulkiness of the knit it was a little challenging to get the binding to stay flat so I hand stitched it to the neckline. This helped the pleather to stay in place as well. My seams, except for the neckline, are all serged. Please don't think that if you don't own a serger you can't sew with sweater knits. A serger certainly does make the job go a little faster but you can accomplish the same good looking seams using your sewing machine. The sleeve ends and bottom hem are finished with a serged edge then flipped under and stitched in place with a twin needle. 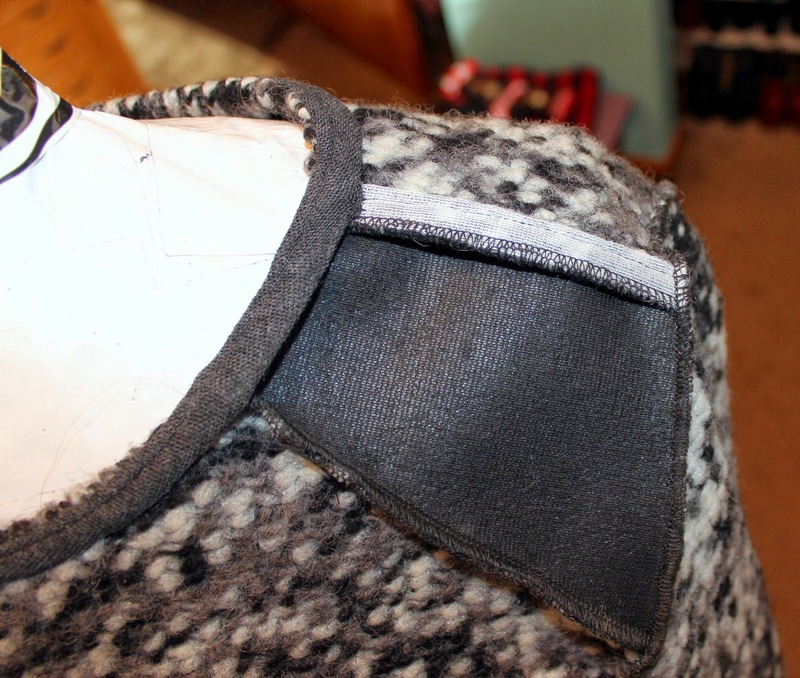 The shoulder seams are stabilized with knit seam tape. Shannon is the winner of our first Fabricista Fashion Challenge. She will be blogging periodically for the Fabric Mart Fabricista blog. Learn more about Shannon here. You can also follow her blog, Shanni Loves. Pretty sweater and looks very nice on you! Very nice! I am also a fan of Burda and this pattern has been on my to do list. I am curious how this fabric made it through the dryer on high. I think I got the same fabric and I am planning to make a sweater for my man friend who doesn't like a lot of hassle when it comes to laundry. It looks like the dryer did not affect the structure of the fabric at all. The dryer shrunk it a little but the structure of the fabric was not affected at all, but I did dry it all by itself. I don't know what the outcome would be if you threw it in with a bunch of other clothes. Sometimes it can get all fuzzy on you. You could always test a swatch of it in the dryer with other clothing to see how it's affected. Awesome garment Shannon! 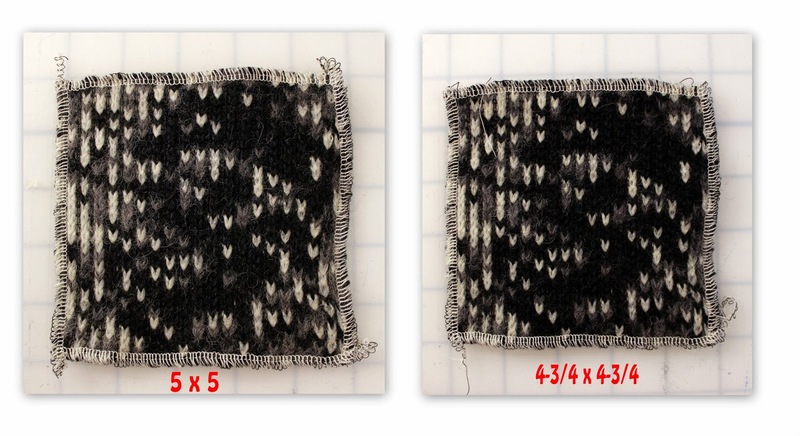 I've been a bit skittish about attempting to sew sweater knits, but after reading about and seeing the photos of your sweater, I can't wait to give it a try! Well done and congratulations on winning the first Challenge :D! Thanks for the inspiration. Looks great! Which Burda pattern did you use? Shannon, congratulations! The sweater looks great. Awesome work! wow looks cool with the "leather" details. Just came across the Blog. Love it when ideas are outside the sewing box. thanks for posting.